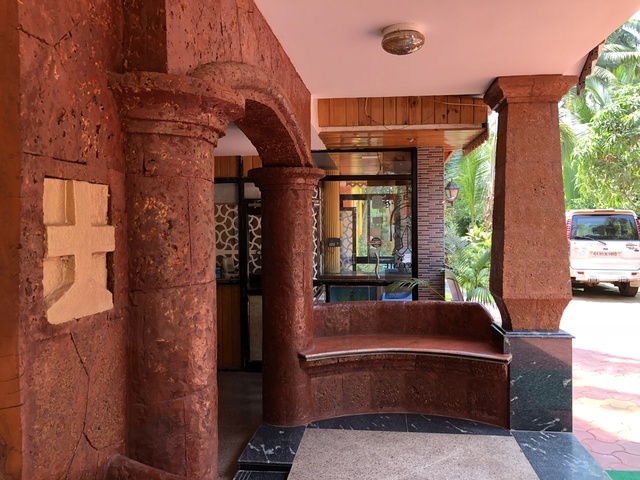 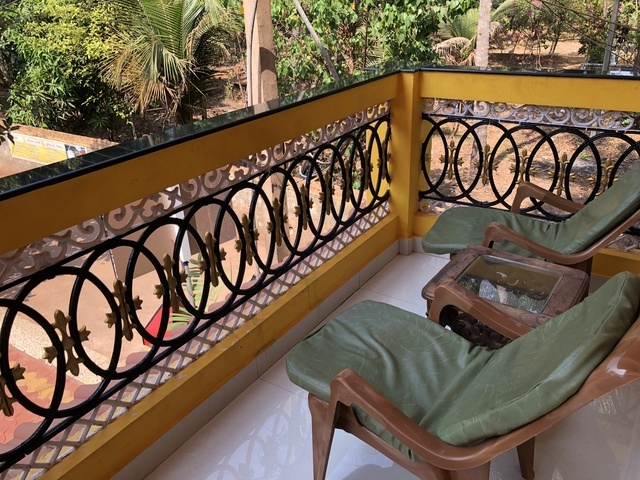 Heading to Goa for vacations and looking for an affordable stay? 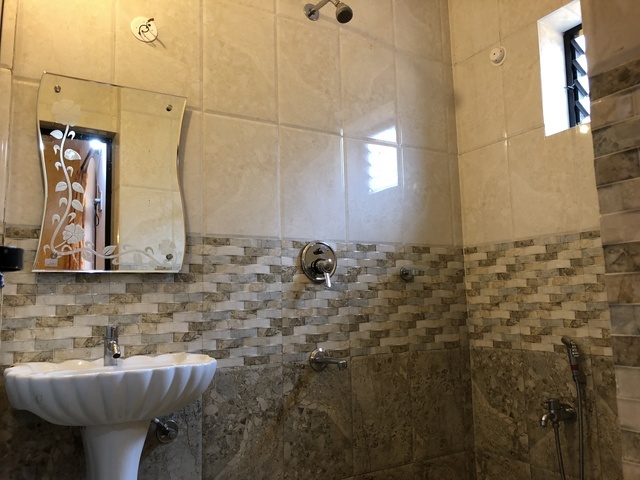 Then book your accommodation at Veronica Guest House situated at Tivai Vaddo behind Dr Afonsos res. 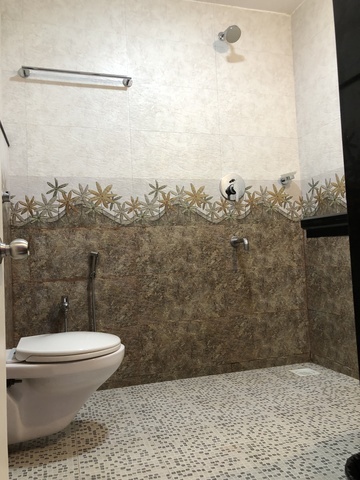 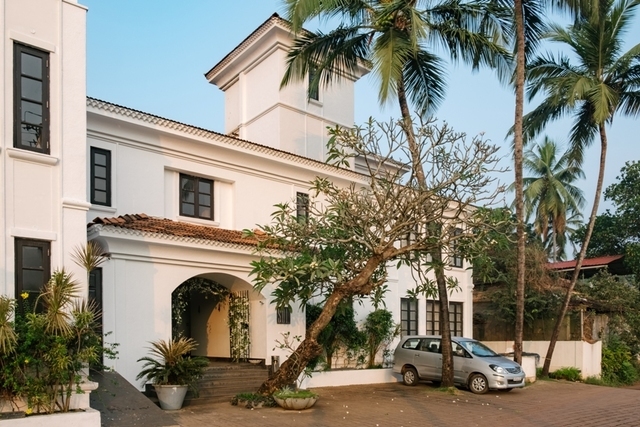 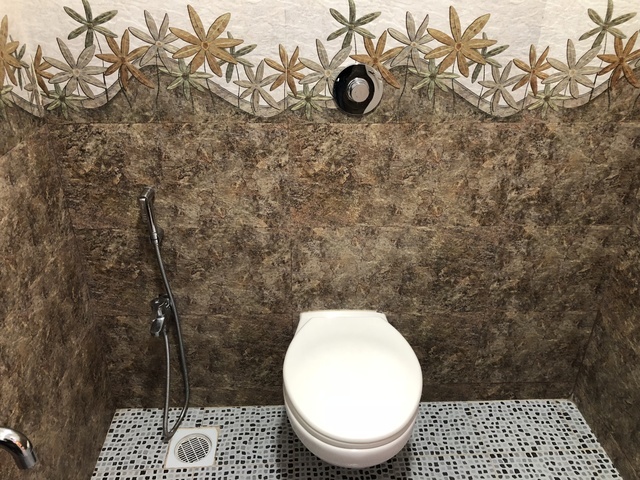 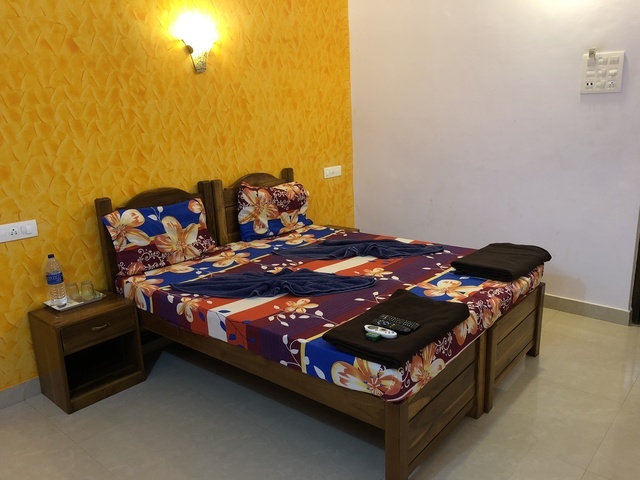 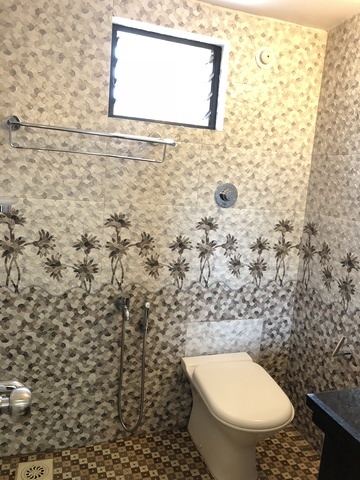 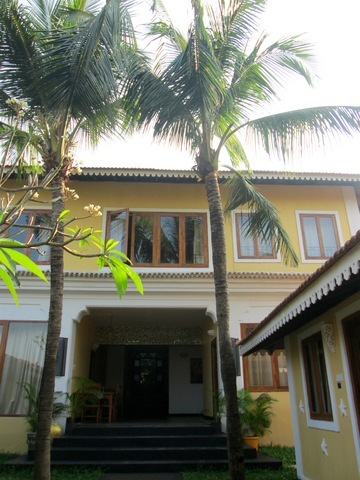 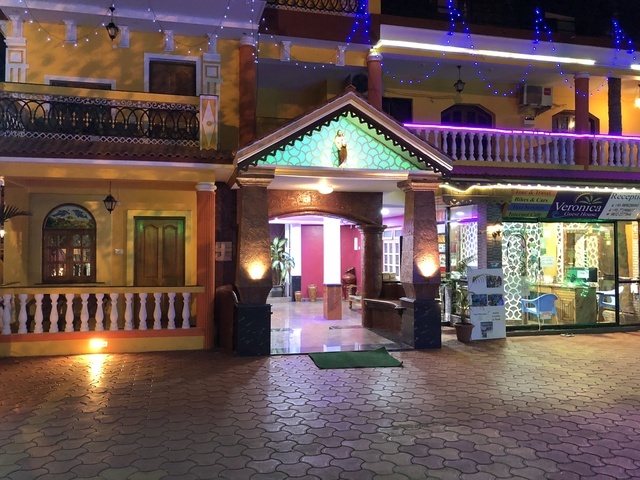 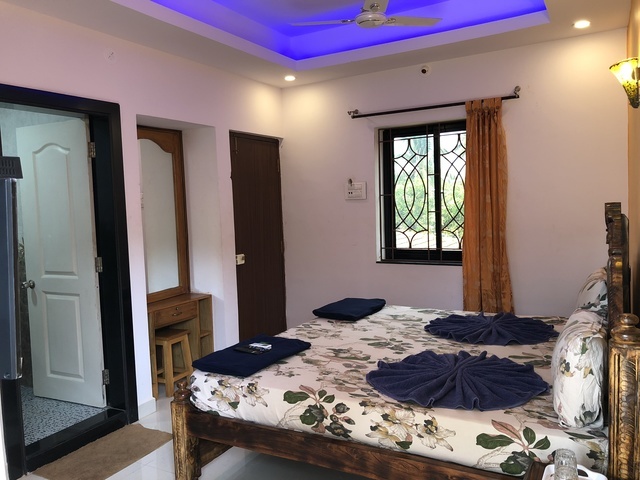 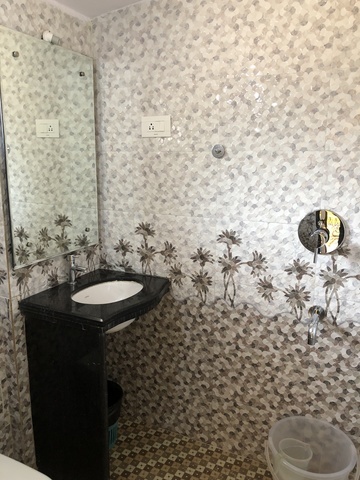 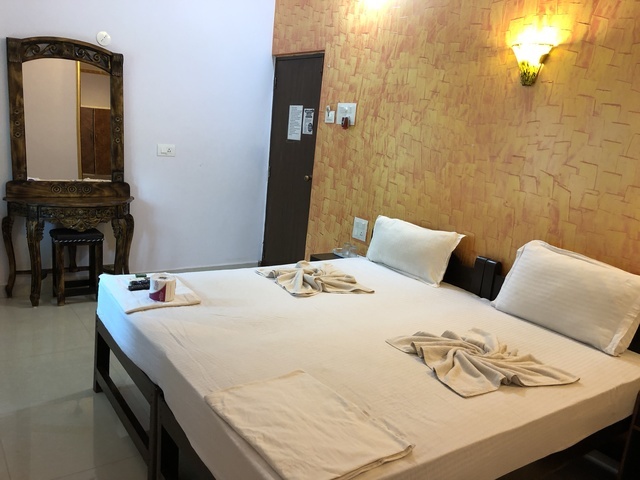 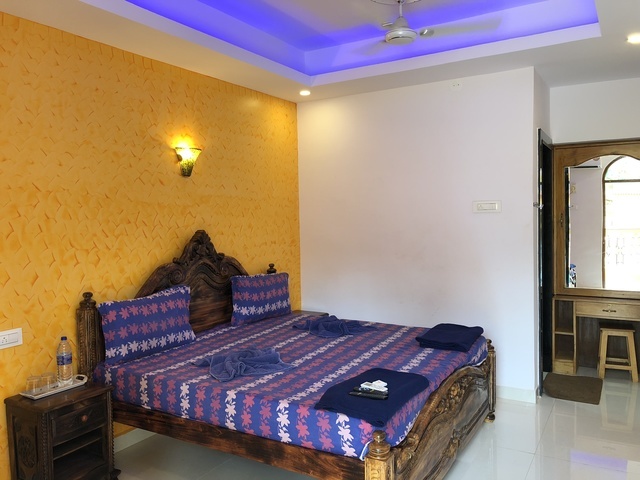 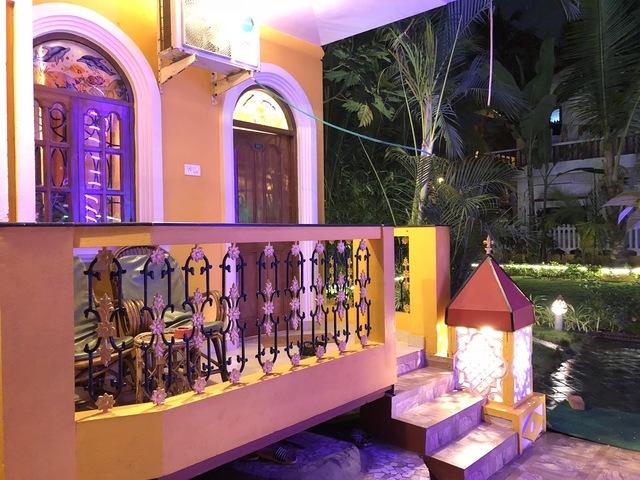 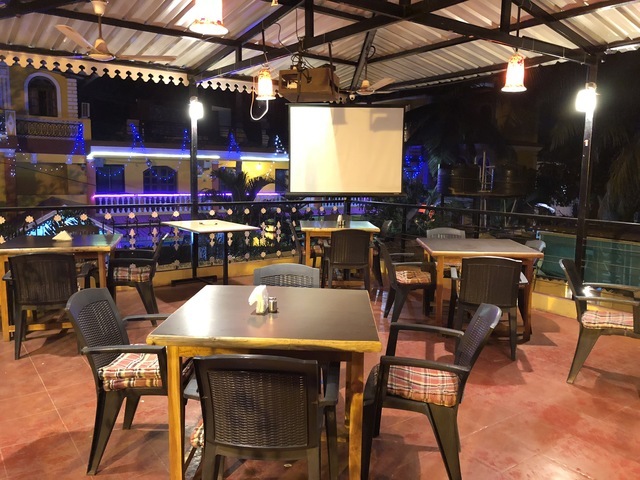 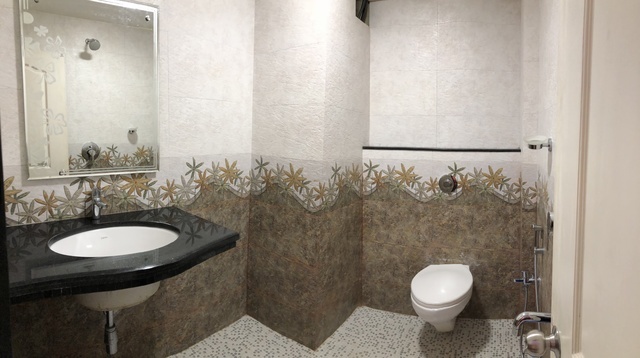 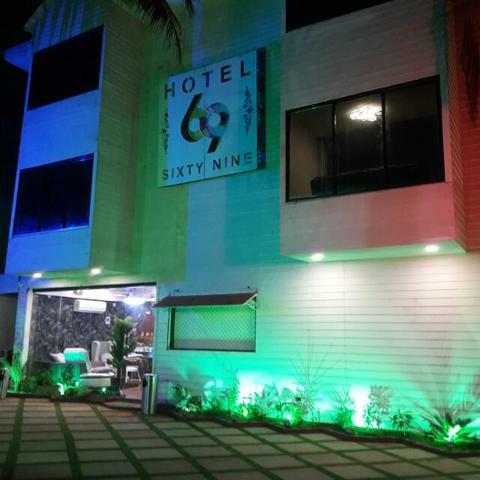 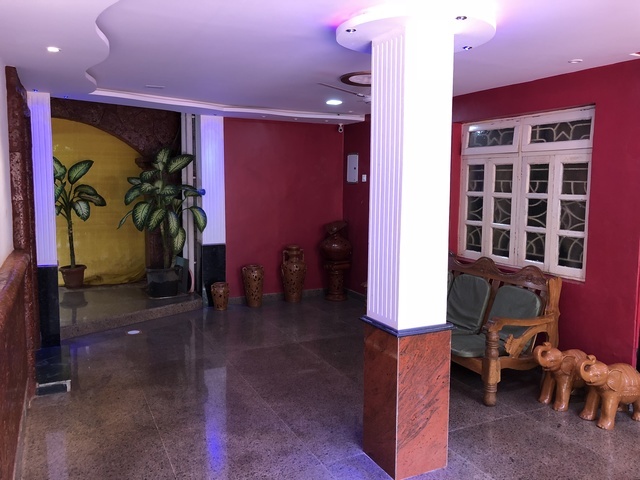 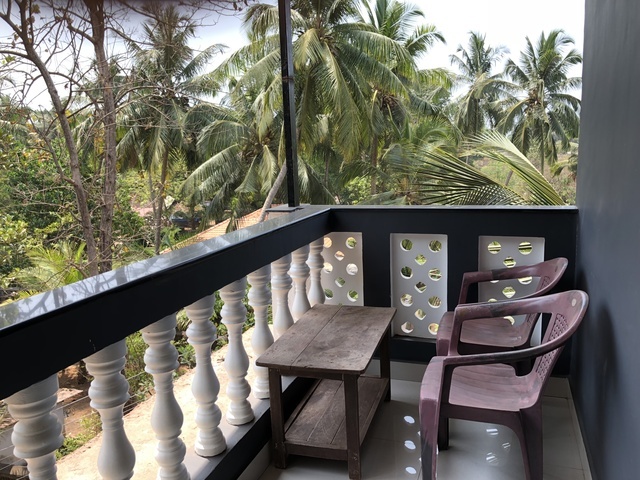 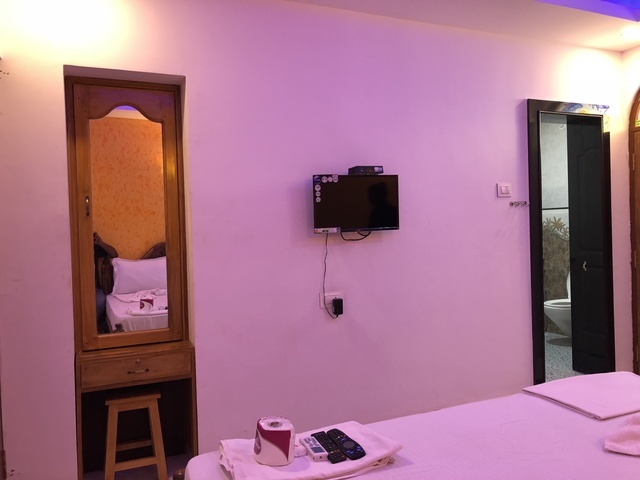 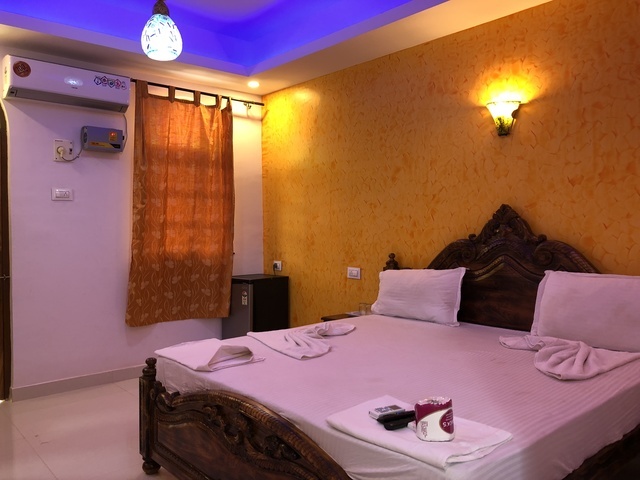 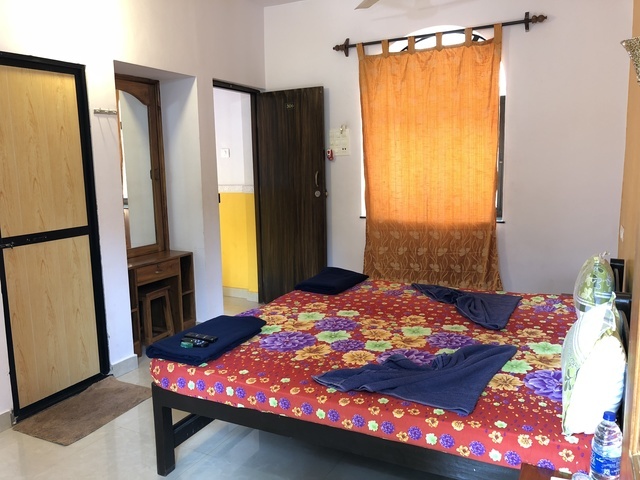 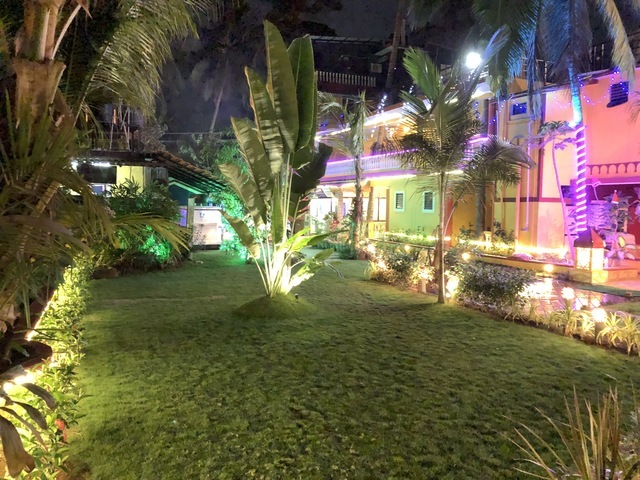 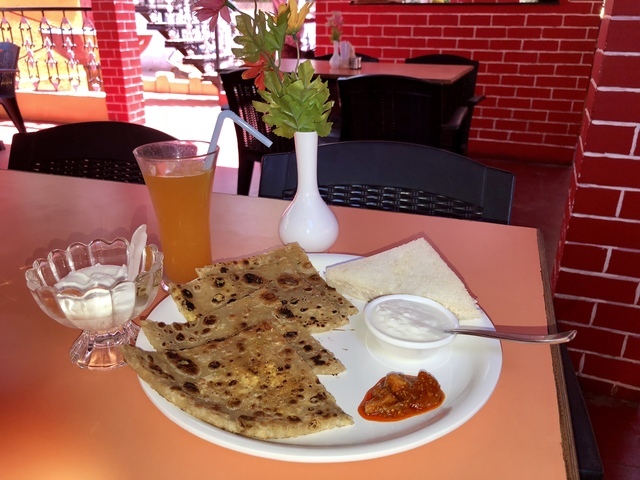 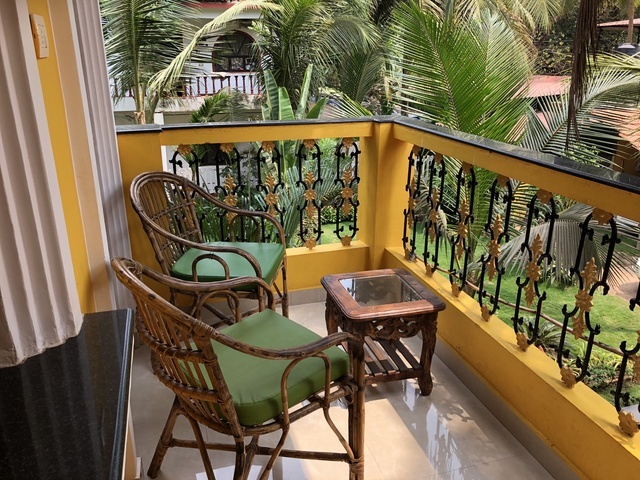 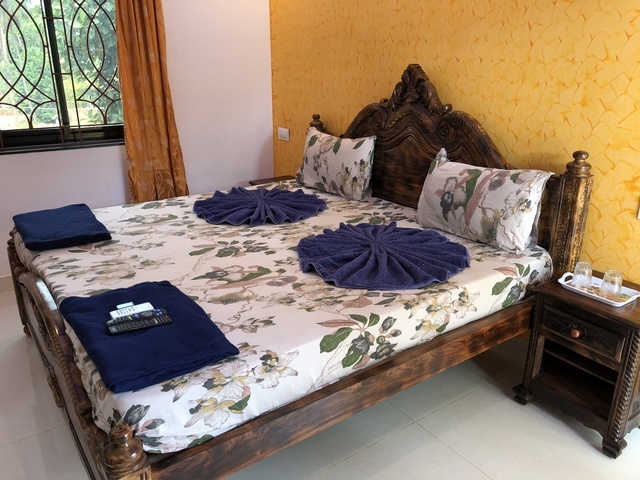 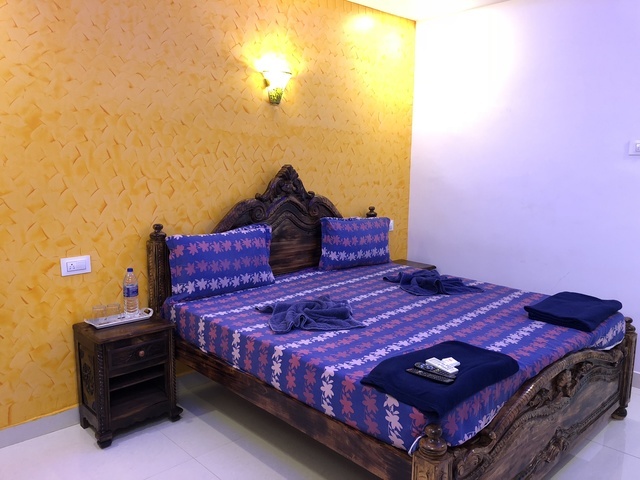 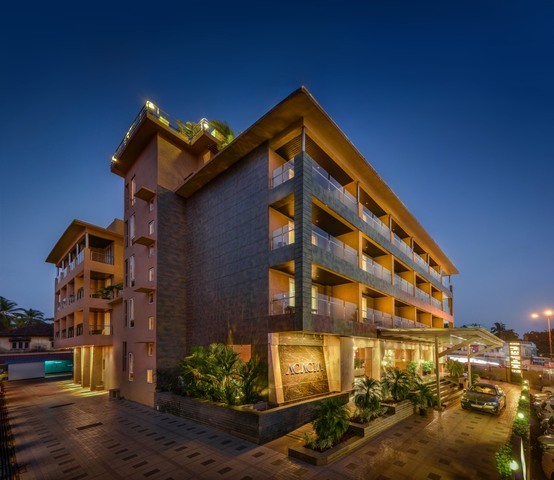 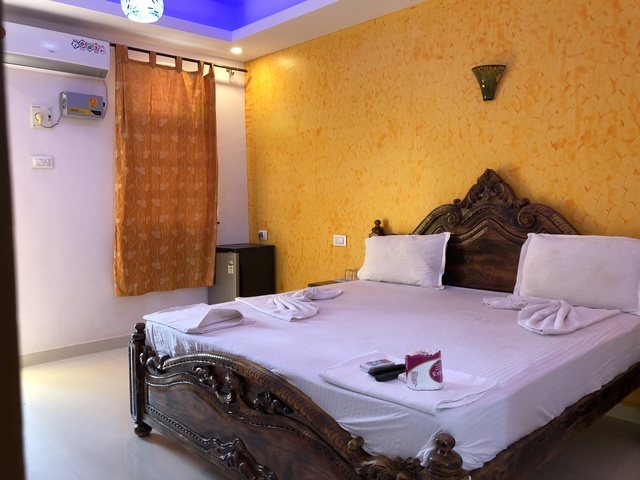 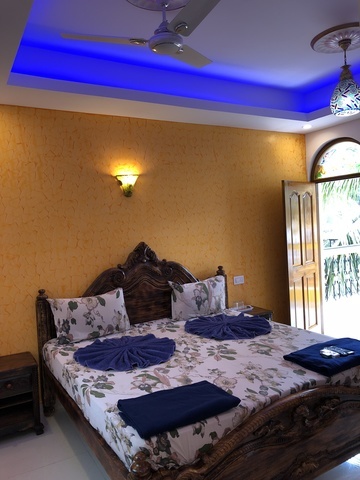 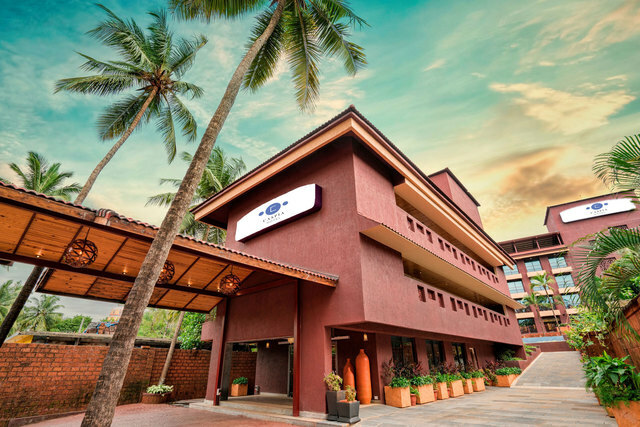 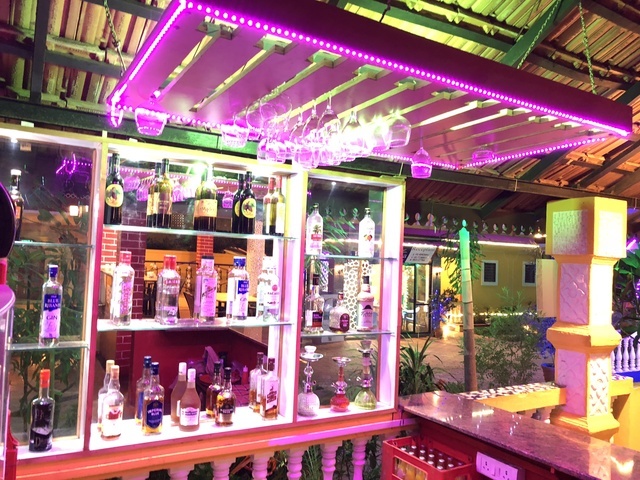 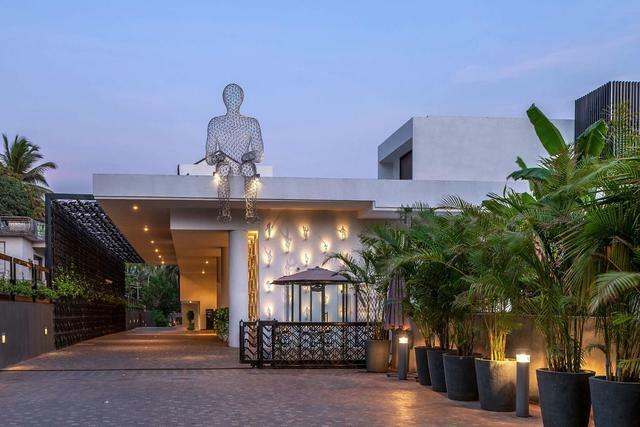 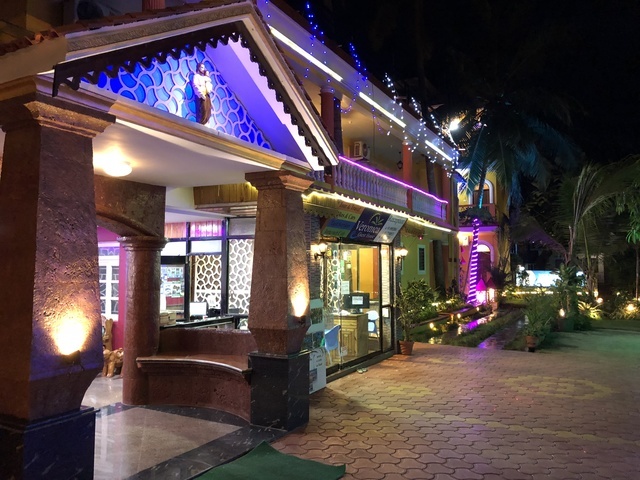 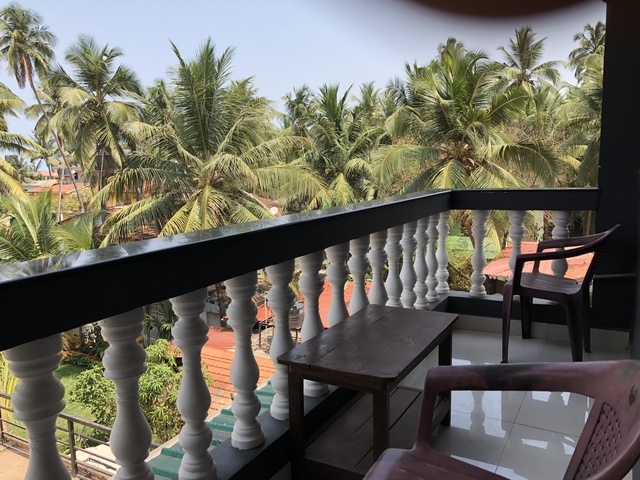 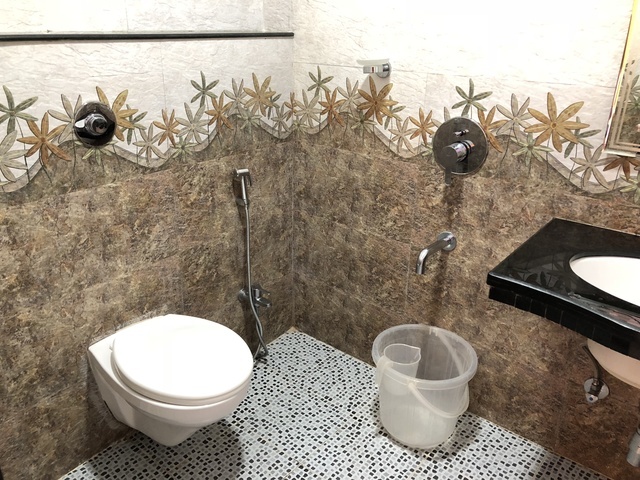 This 1-star guest house in Goa provides you with an affordable lodging without compromising on your comfort. 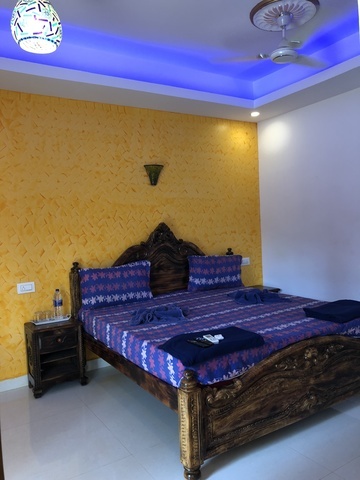 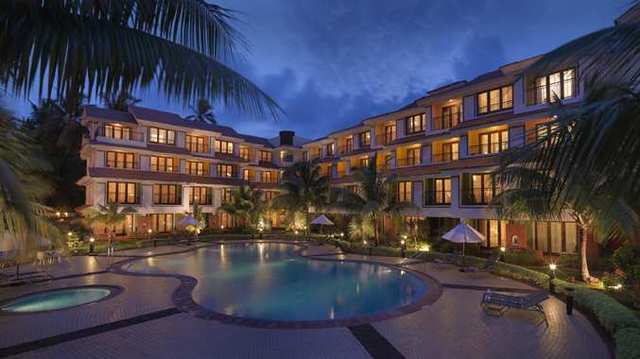 It offers 25 standard rooms with A/C and without A/C to suit different needs. 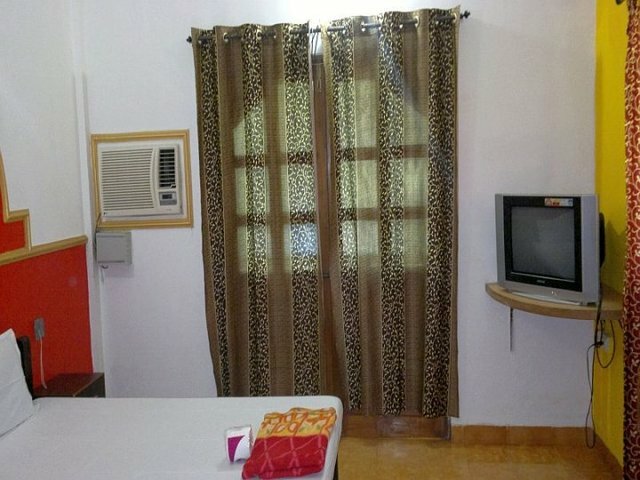 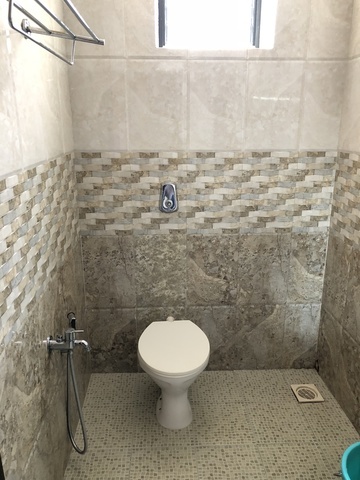 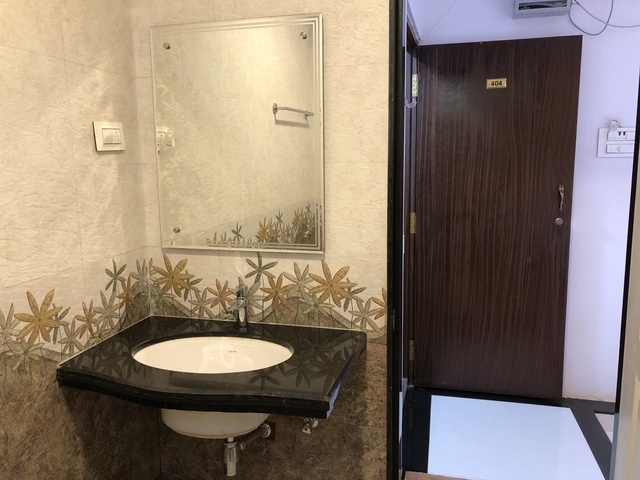 The rooms come with amenities such as free WiFi, flat-screen TV, mini fridge, dressing table, and safety locker. 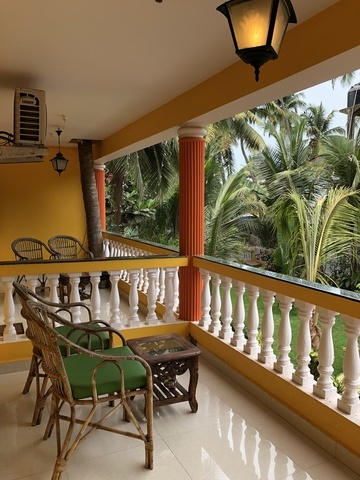 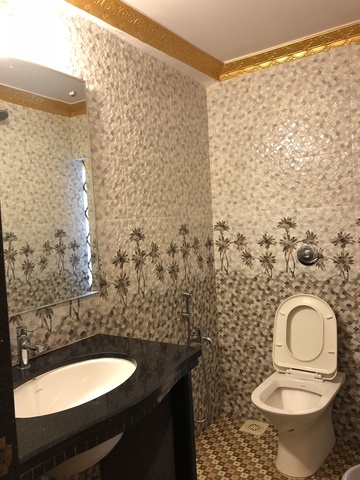 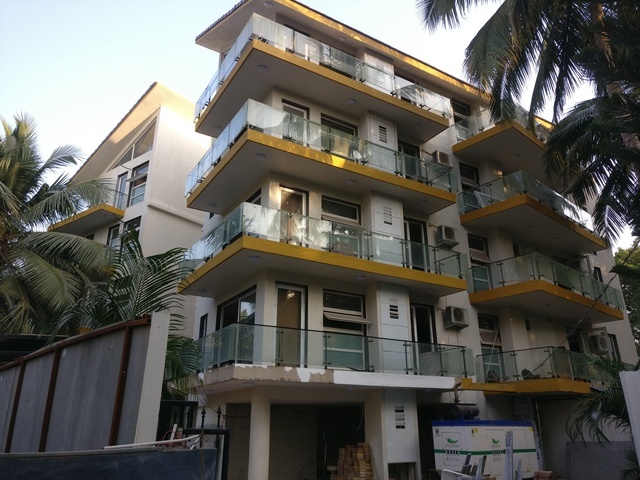 The property is about 9 km from Mapusa bus stand, 20 km from Thivim railway station and 39 km from the Goa airport. 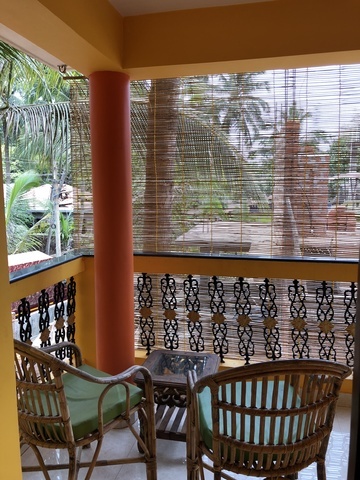 The rooms have balconies and guests are served with breakfast at the on-site restaurant. 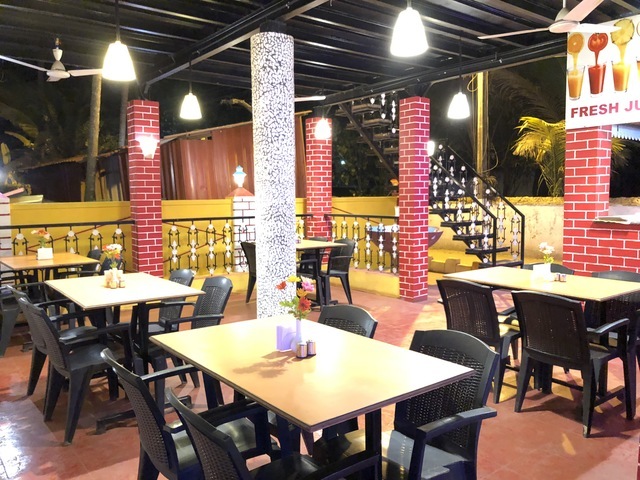 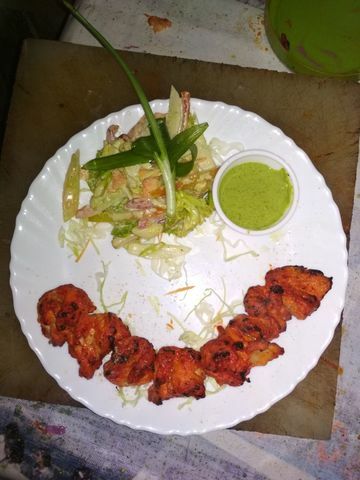 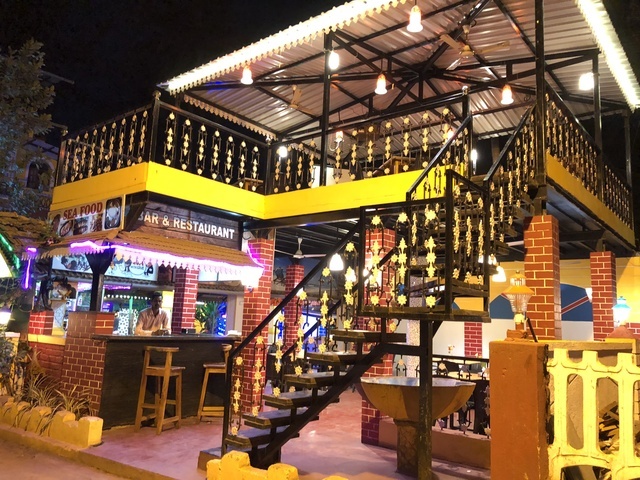 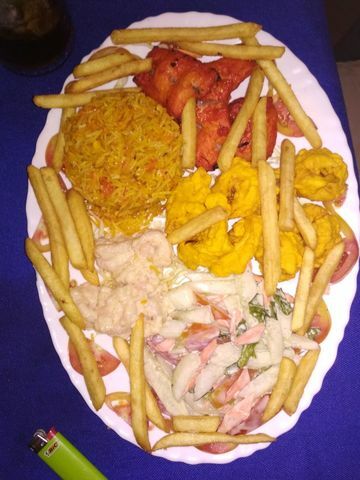 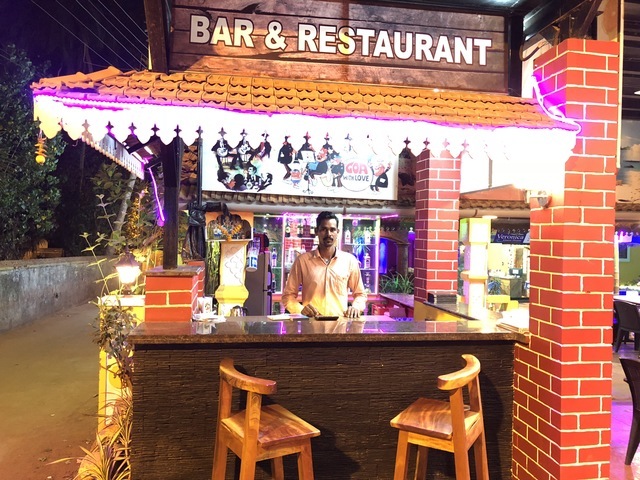 The property also has a bar called Fish and Curries which serves a delectable array of lip-smacking cuisines accompanied by the best spirits! 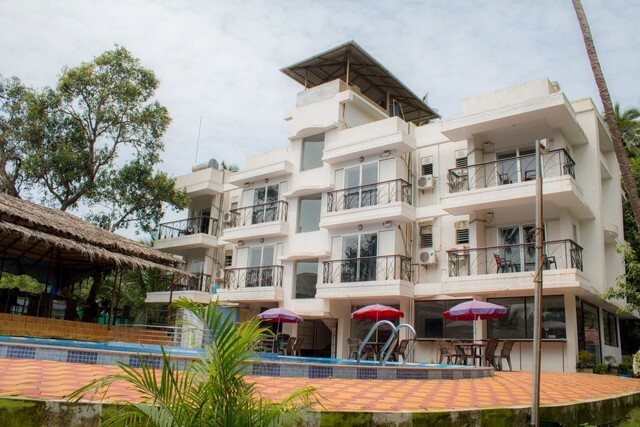 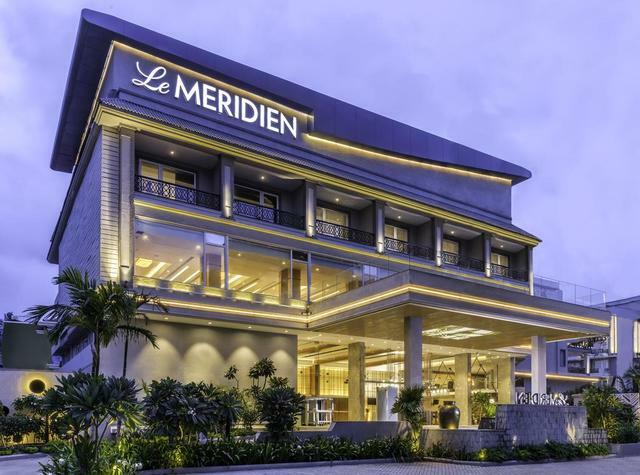 The hotel provides car and bike rental assistance and helps guests book outdoor activities and special tours as well.